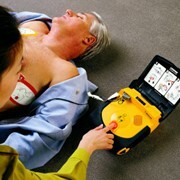 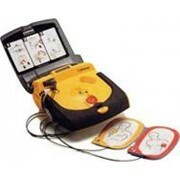 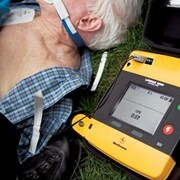 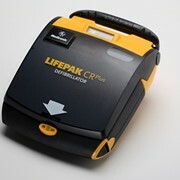 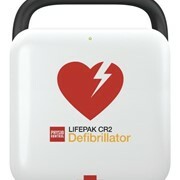 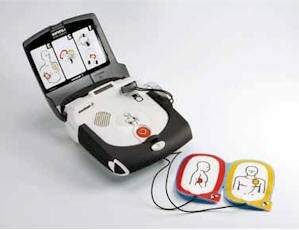 The Lifepak Express is one of the best AED values in its class from Physio-Control. 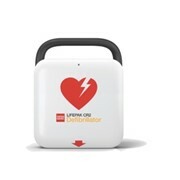 The Physio-Control Lifepak Express® AED is a small, compact and easy-to-carry device containing features found on more expensive defibrillators … but it’s designed for the infrequent user or lay-rescuer. 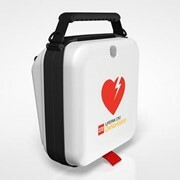 It’s from the brand trusted by more EMS agencies and hospitals worldwide! 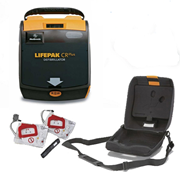 The Lifepak Express AED uses a simultaneously expiring CHARGE-PAK and electrode pad set which are replaced together at regular intervals.